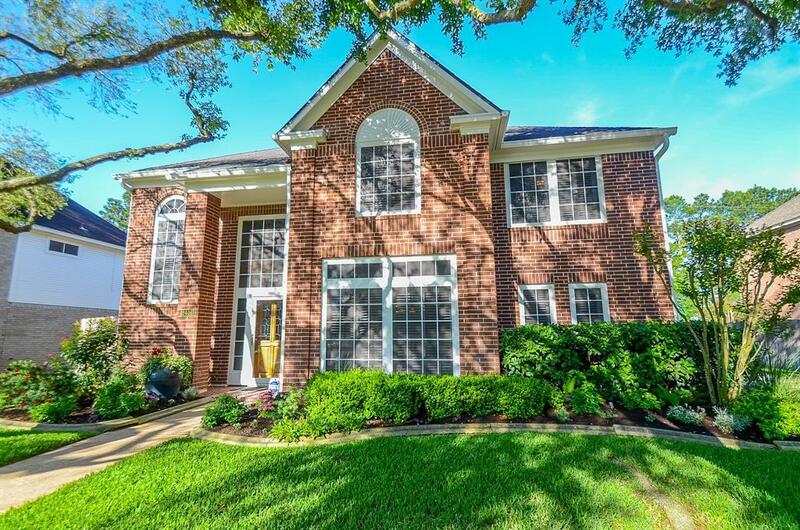 Welcome home to this large 2-story design in the heart of Cinco Ranch. 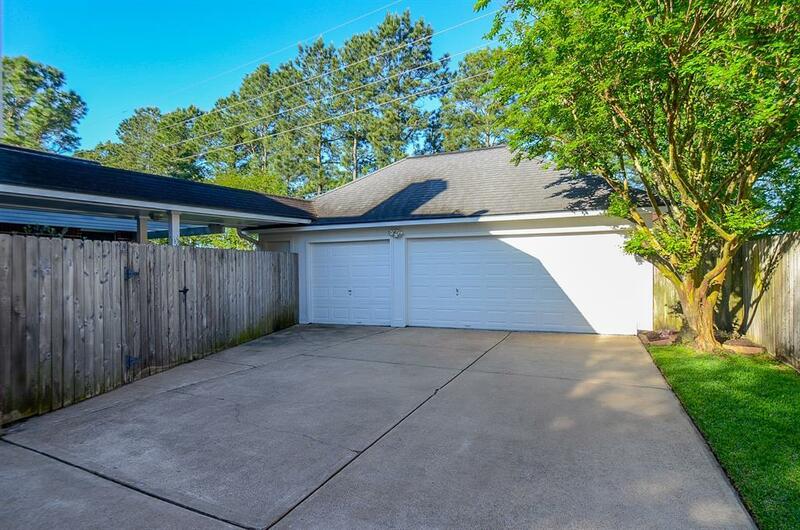 Home offers 4 bedrooms, 2 1/2 bathrooms & 3-car detached garage. 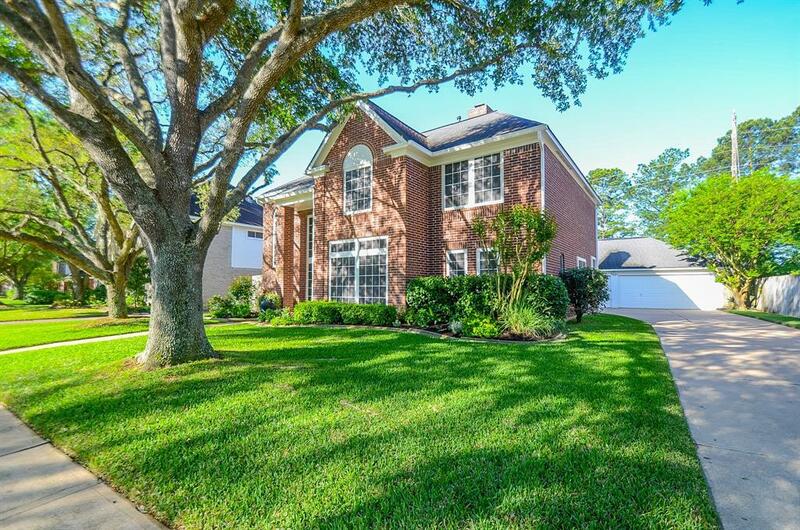 Enjoy elegant hardwood floors & extended crown molding throughout the first floor. The formal dining room is perfect for entertaining, w/ mood-setting chandelier & custom paint. Spacious family room boasts solid-masonry gaslog fireplace w/ custom mantle. Over-sized island kitchen features beautiful granite countertops w/ tile backsplash, built-in stainless steel appliances & breakfast room w/ built-in desk. Master bedroom on the 1st floor w/ soaring vaulted ceilings & en-suite bath, complete w/ dual sinks, walk-in shower, walk-in closet & bonus storage room. Head upstairs to a large game room w/ built-in shelves & closet, three bedrooms & additional full bathroom. Fully-fenced backyard boasts covered patio & serene garden area. 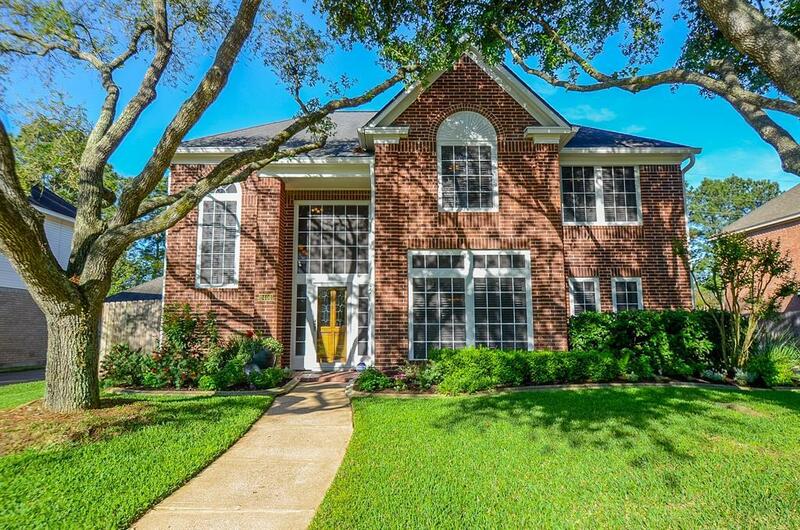 Cinco Ranch offers exclusive amenities including the Golf Club, Beach Club & more, all zoned to prestigious Katy ISD schools.